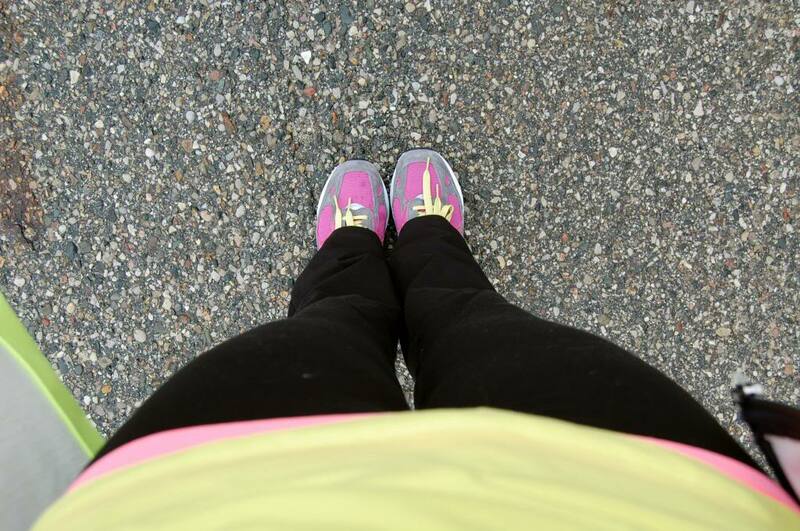 Vote for me…and my shoes! The day I’ve been waiting for is finally here! 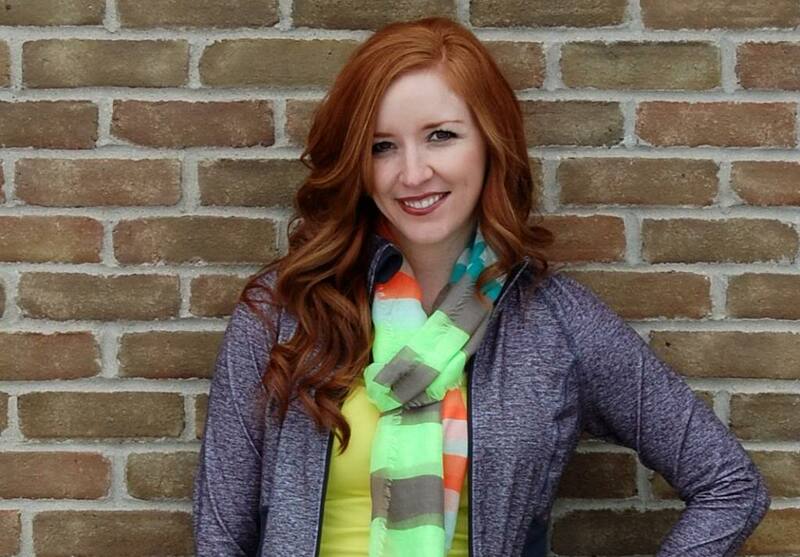 Awhile back, Onlineshoes contacted me and three other bloggers about….get this…..designing my own New Balance shoe!!!! And of course I said yes!!! I mean, the chance to be a designer? Yes please! 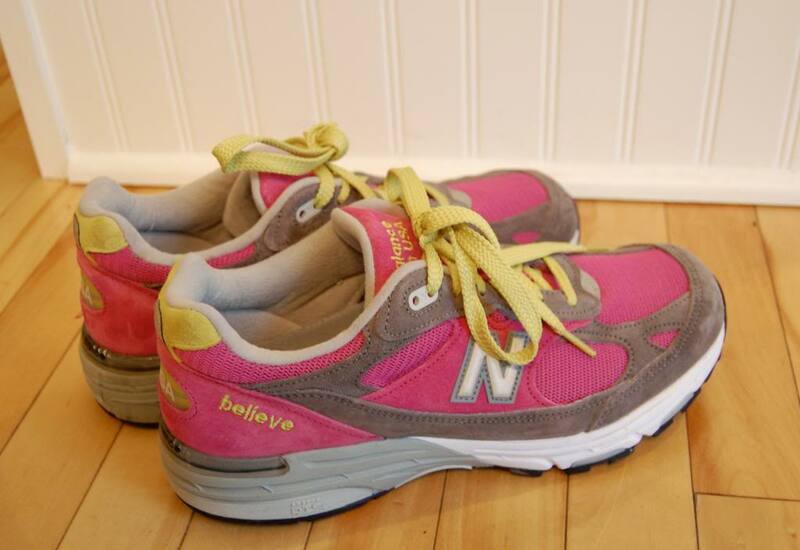 Onlineshoes has a great selection of Women’s New Balance to choose from….but nobody has these but me! And here they are! I got to pick every section color, laces, you name it! And I customised them by adding “believe” to the side. I still need to work off those last few pregnancy pounds and these shoes are the perfect motivation to help me “believe” I can do it! 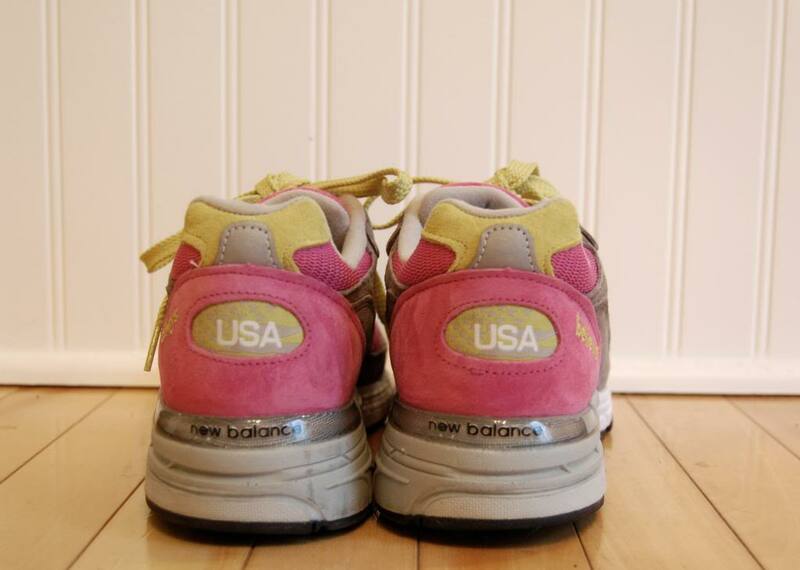 They are the New Balance 993 and the best part is that these babies are made in the USA! Seriously in love with that part. I’m also in love with the pink and neon! And they are super comfy and light weight. 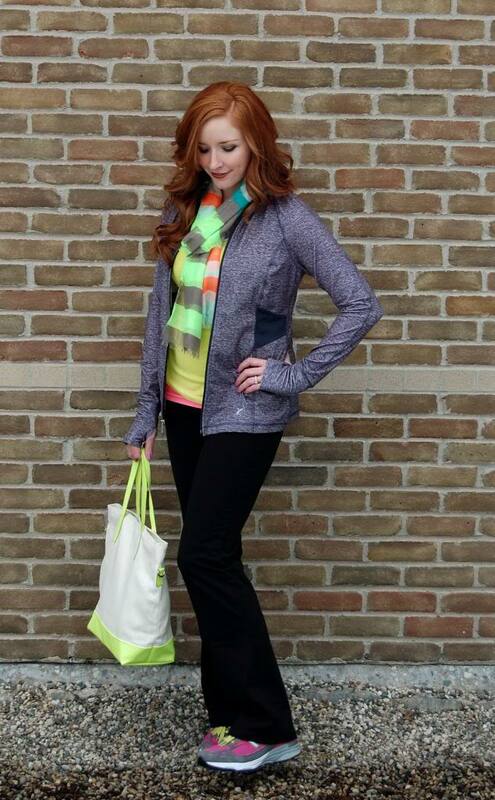 for the blogger you think designed and styled the cutest shoe….aka ME! 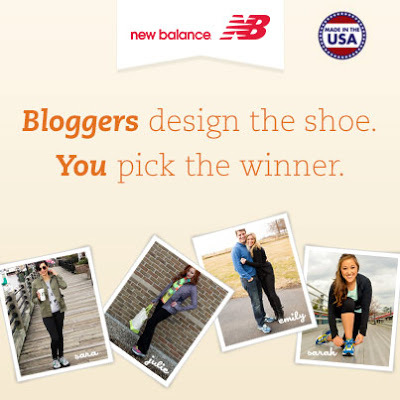 By voting for me you will also be entered to win a chance to design your own New Balance shoe too!!!! 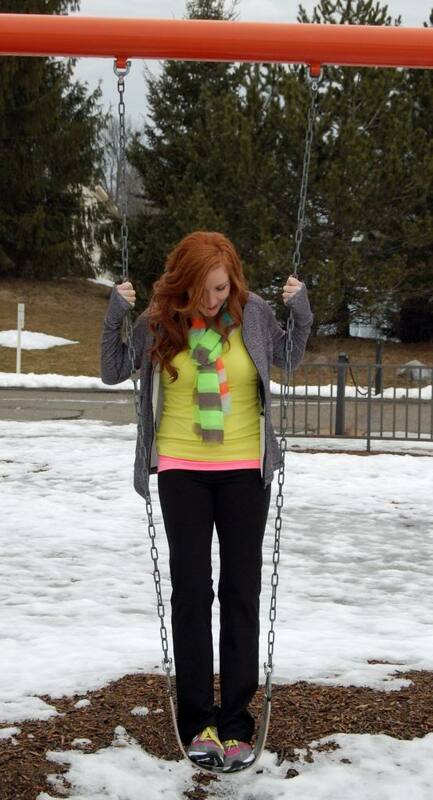 Please vote for me and my awesome pink shoes…..and because you guys are awesome I’m planning a special giveaway for you next week!!!! Stay tuned…and VOTE! « Happy 7 Months Hudson! Ok, designing your own shoe is the coolest thing EVER! Those are so cute!!! Heading over to vote for you now! And I don't see those pounds you need to loose – you look GREAT! They're SO CUTE! 🙂 I voted for you! You are freakin precious!! I love them! And the believe! Oh my gosh, you are so cool!! Amazing! I may have to tweet this out for votes. Love the shoes! Voted for ya. oh so neat! Love your shoe! I voted and I tweeted everyone to go vote too!!!!! Voted! Love the colors you chose. Just voted for you! I'm doing one of these contests in a couple of months — fun! Love them! Going to vote now!! Love the shoes….of course I voted for you! Cute shoes! I, of course, voted for you!